Author: Rebbe Nachman of Breslov / Reb Noson (tefillah) Description: The ten chapters of Tehillim that Rebbe Nachman prescribed as a complete healing for the spiritual damage caused by sins in general, and by certain sins in particular. 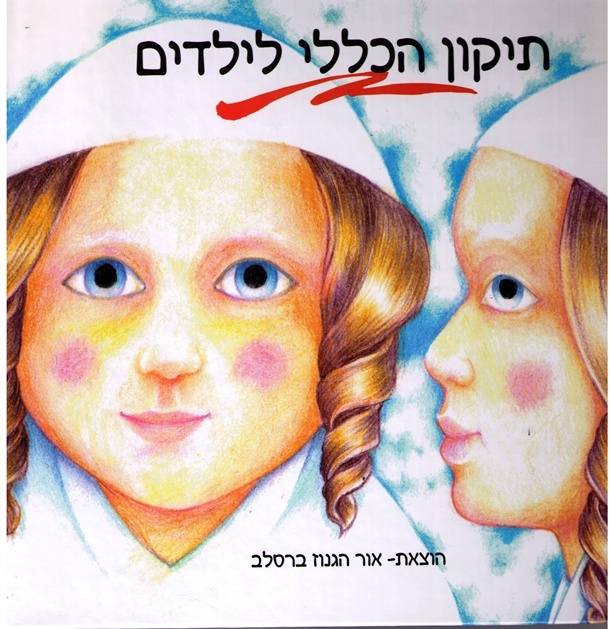 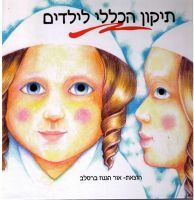 Many Breslover Chassidim recite the Tikkun HaKlalli every day.Being known as a profound segula to preserve a child's kedusha ,this edition was especially designed for children ,in huge lettering,complete with appealing illustrations. 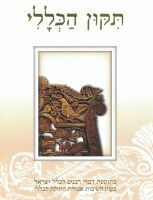 Publishing Data: Jerusalem 2011 8" x 9" 48pp HB with nekudos.